Check the Speed of Your Throw! 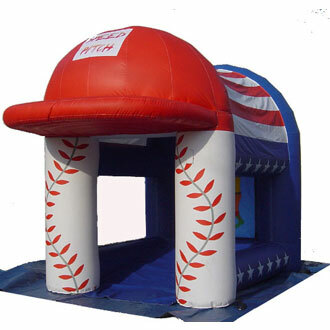 Description: Check out our new Speed pitch inflatable. Test your strength and see how fast you can throw, you can even challenge your friend to see who has the fastest pitch. Our Speed pitch inflatable come with digital display that show how fast your pitch is.